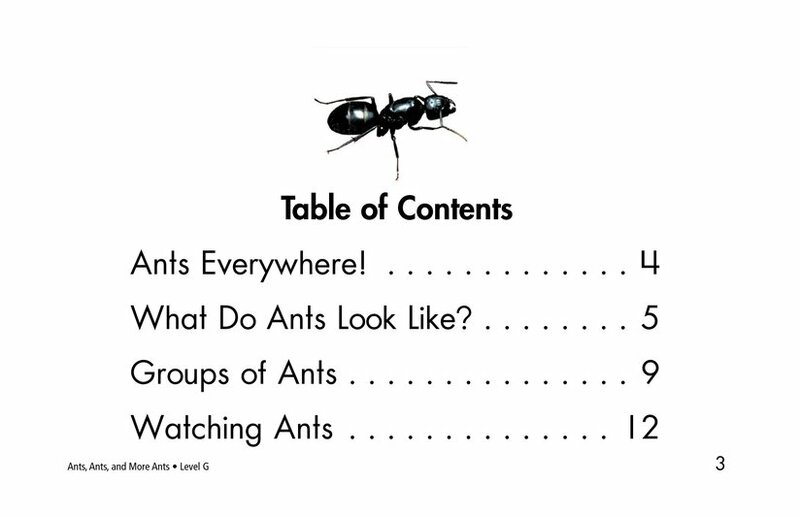 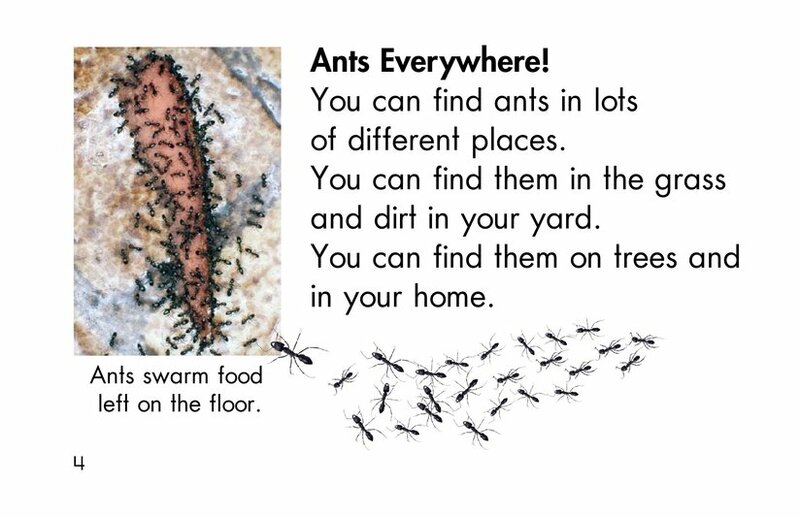 Ants, Ants, and More Ants is an informational book about one of the most well known of all insects--the ant. 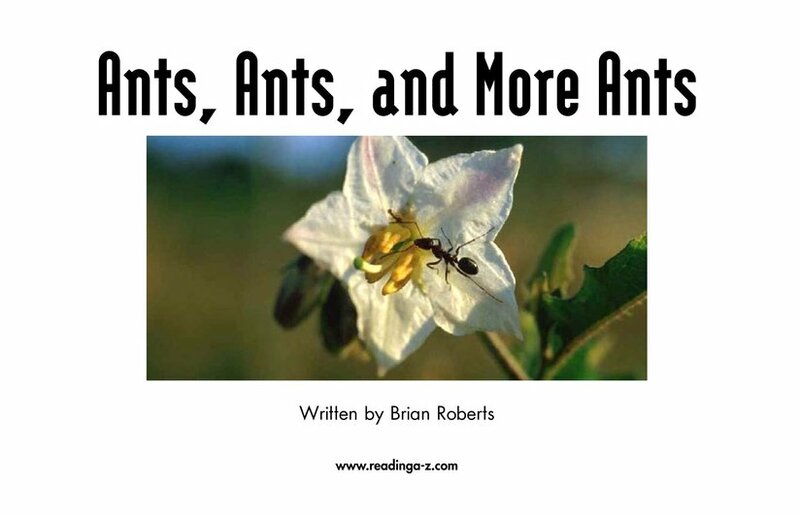 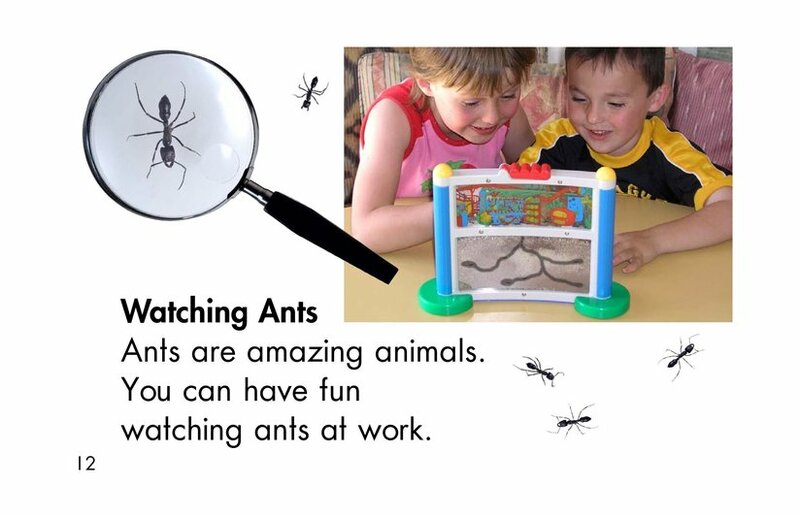 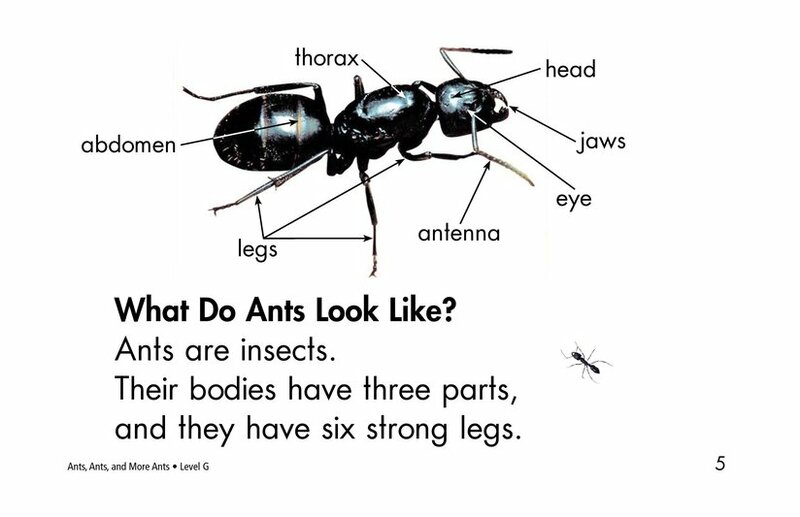 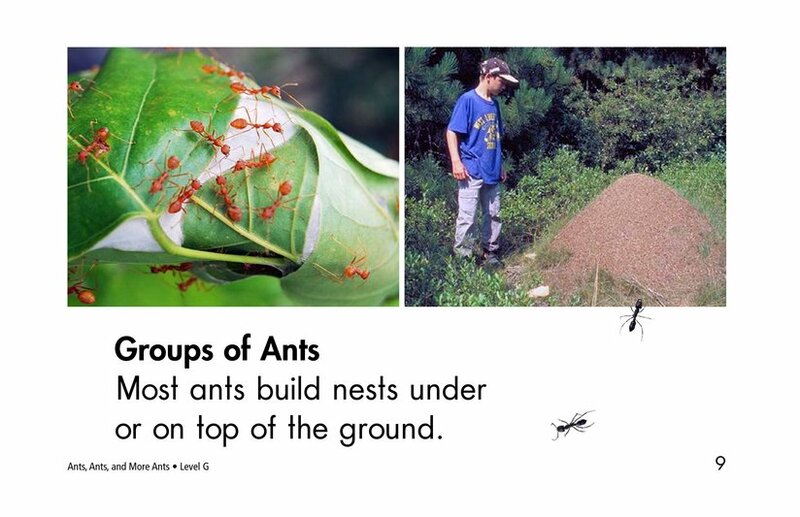 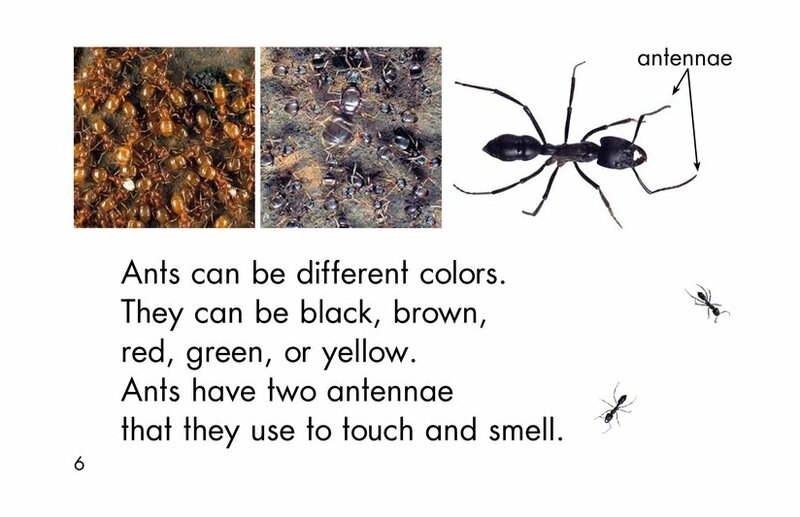 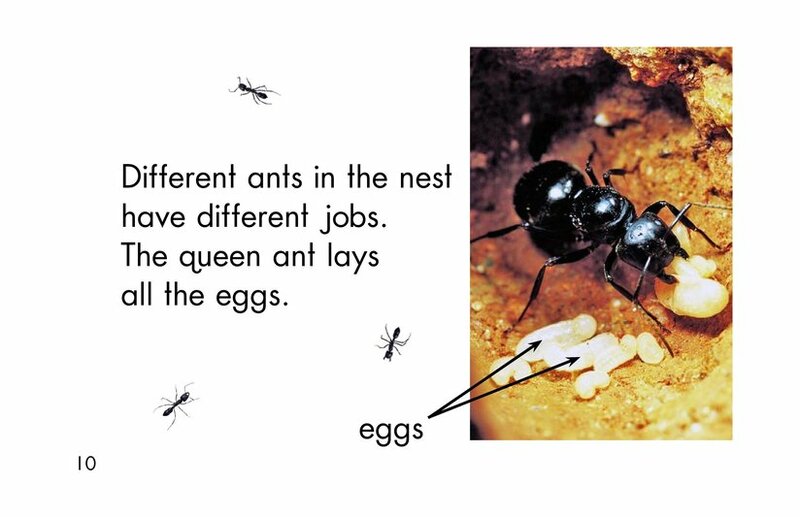 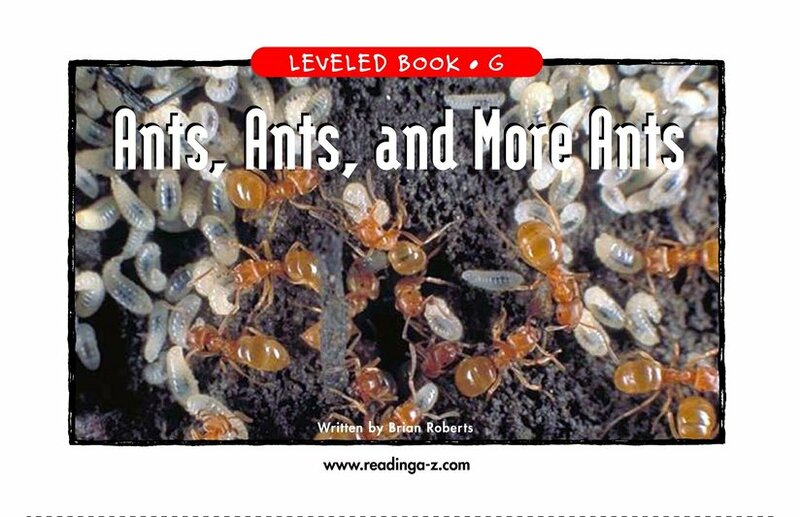 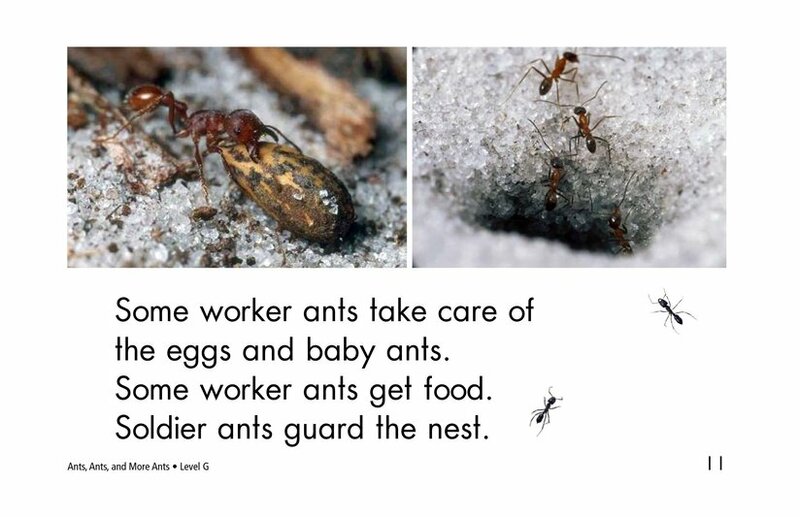 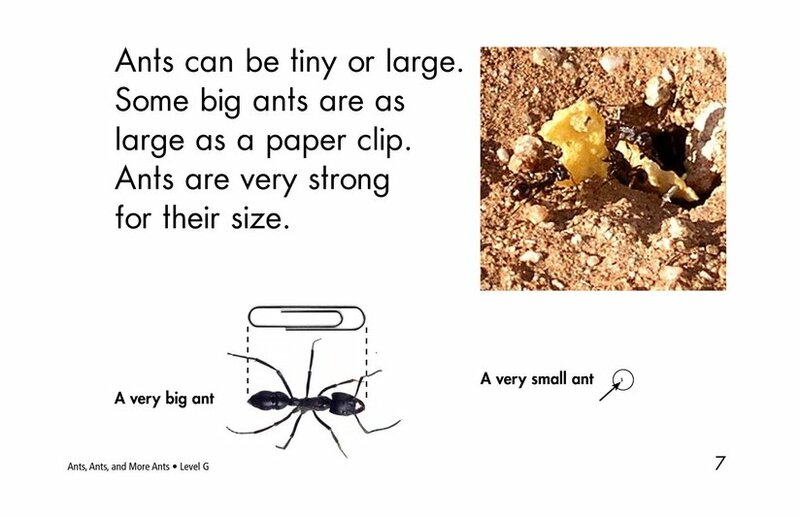 Readers will learn about different colors and sizes of ants as well as different jobs ants have within the colony. 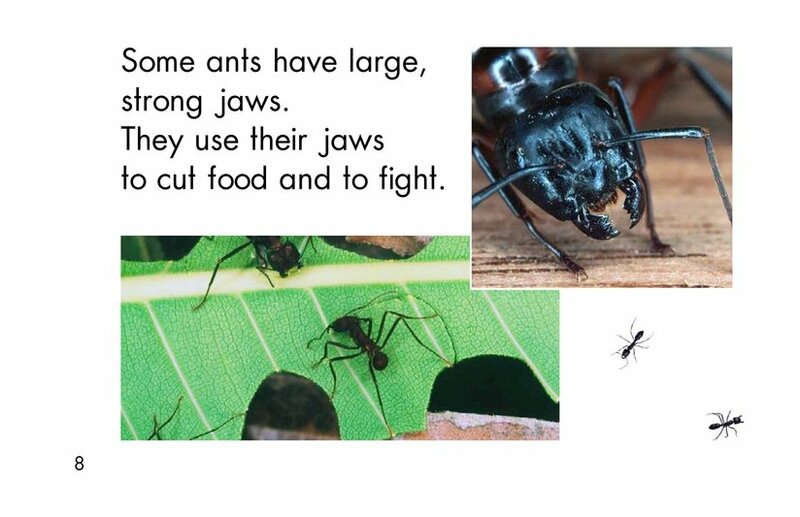 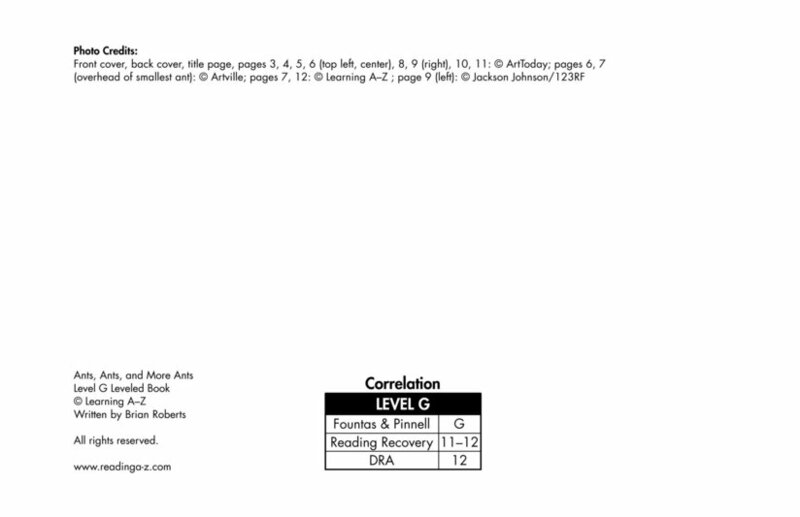 Photographs support the text.